Is this for the shop or the entire country? 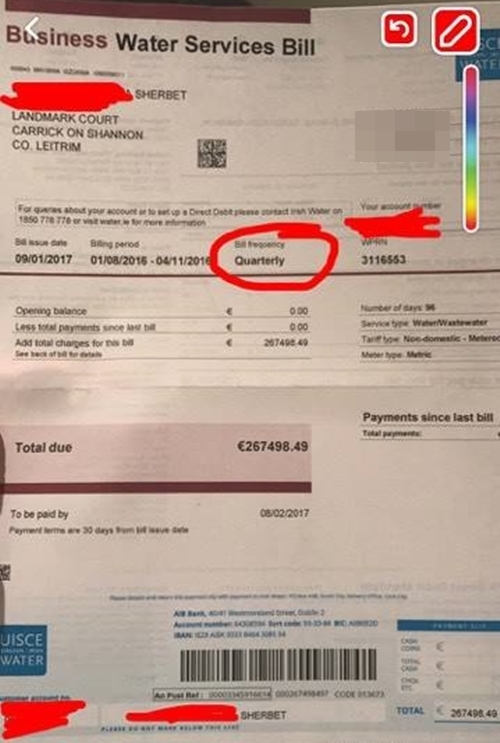 The staff at Sherbet's clothes shop in Carrick-On-Shannon got a hell of a fright when they opened their first ever bill from Irish Water this week. You know yourself, money is always a little bit tight in January so the last thing you want to see coming through the letterbox is a bill. Well, particularly a bill of this size. 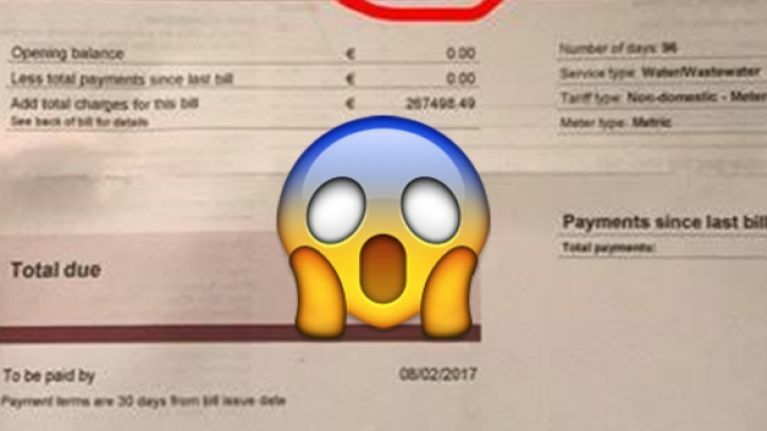 The bill for three months reads €267,498.49. 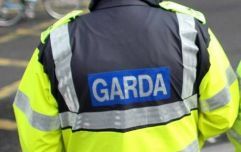 That's over quarter of a million euros for 90 days, you'd need every tap in the country turned on for three months to rack up a bill of that size. A staff member told us, "It was obviously a complete mistake, but it gave us a mild heart attack and then a lot of laughter. We called Irish Water and they acknowledged the error."